Anmar couture is a well-renowned brand in the world of Ladies fashion of Evening dresses, Bridal dresses, Party wear and Gowns. Anmar couture was established in the year 1999, with the initiative of keeping wealthy look & feel, special design suiting array of clients & elegant class for exclusive people. Anmar couture is a destination, where we introduce our comprehensive range of comfortable Kaftans for discerning customers who enjoy wearing informal, elegant clothing. It is said that a way to a woman’s heart is through beautiful clothes... This is why every creation from Anmar couture is a fine work of art. Our costumes meet strict international quality standards and are known for its high quality, style and unmatched craftsmanship. 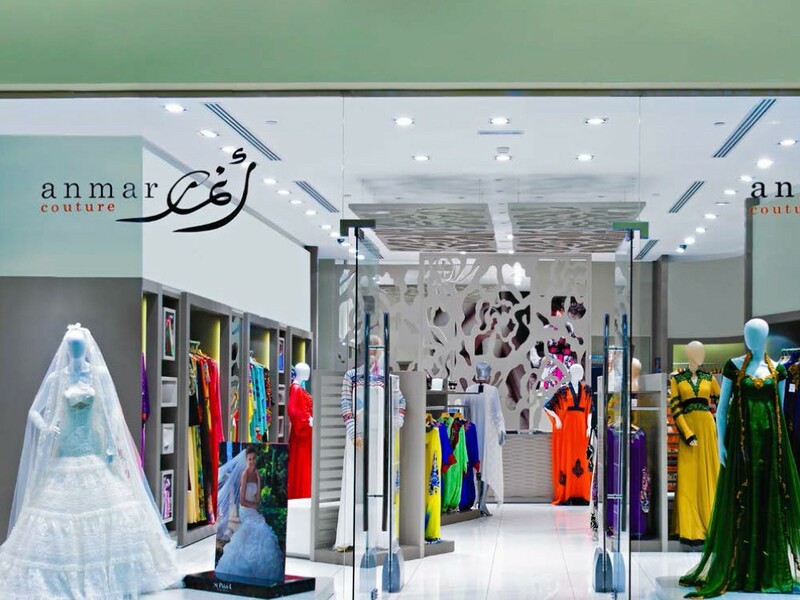 Anmar couture which was started aiming at elegant, classy & elite set of ladies across middle-east is now booming its business with numerous loyal customers. 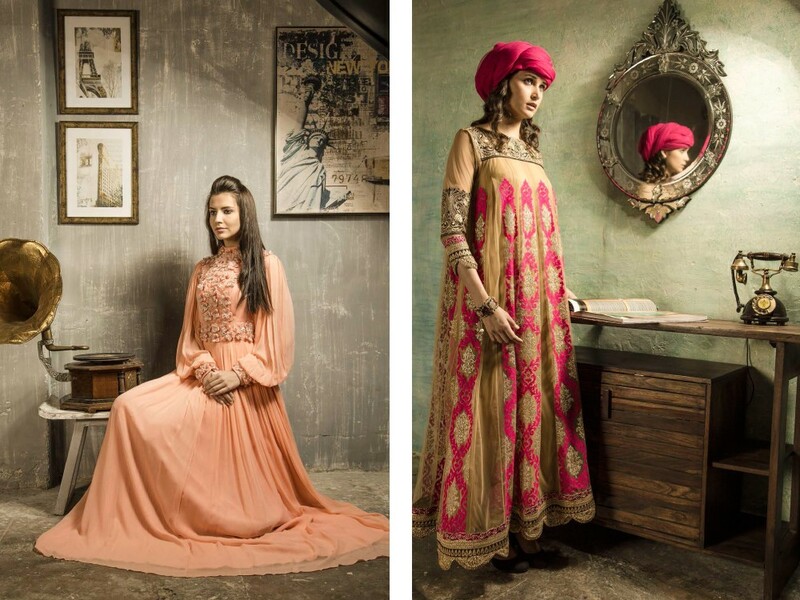 With a wide variety of lavish colors and exquisite designs at anmar couture, the customer is always spoilt for choice. 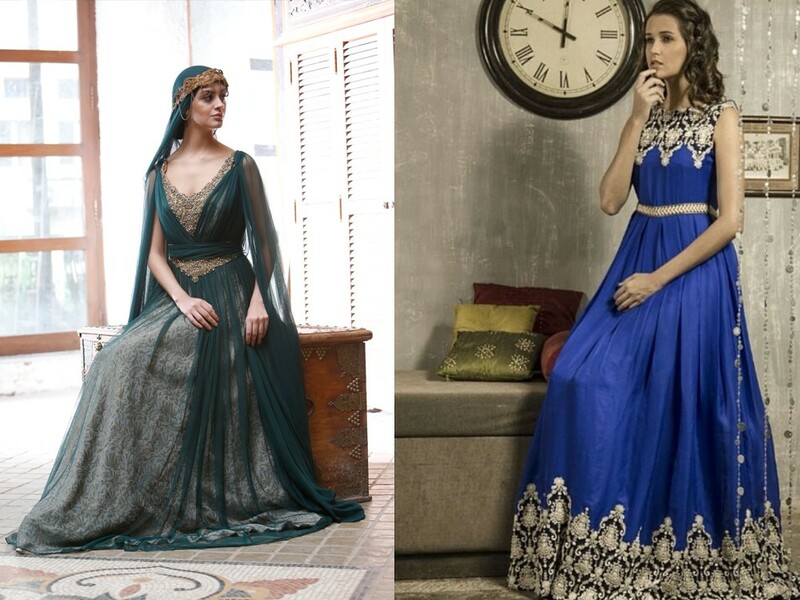 Anmar couture designs costumes for women’s with so much indulgence, that it leaves an emotional touch with them and thus they keep coming back. It’s so often quoted by our loyal customers, that Anmar couture presents unique designs with premier quality & reasonable price tags. Adeeba Al Khan, founder of Anmar couture, began her journey with the objective of offering the finest designs to their customers and gained their loyalty and admiration. Adeeba Al Khan, as a young woman, excelled in sketching designs and has now transformed her talent and flair into beautiful designs. 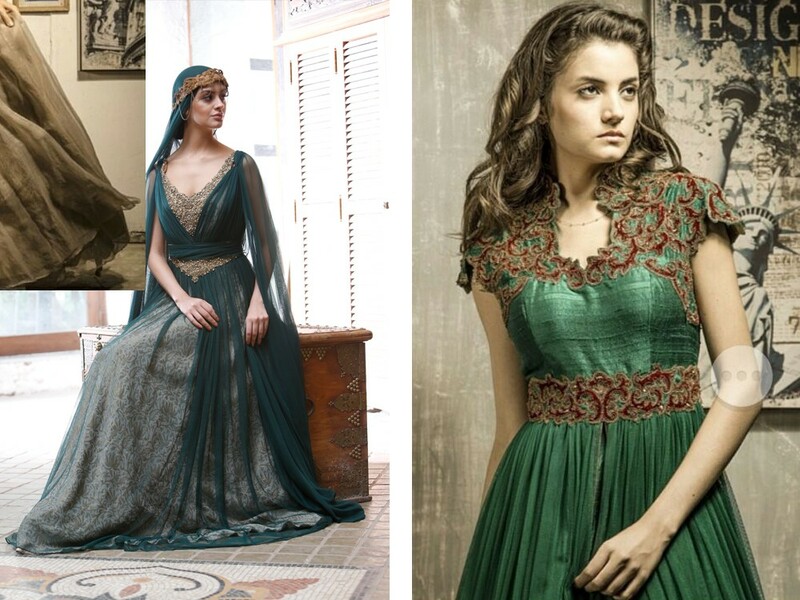 Anmar designs and styles reflect true Arabic culture and traditions. The colors and patterns reflect rich Asian and Arab heritage. The embroidery and needle work reflects expert workmanship and carried out by experienced professionals from Bahrain and India. Anmar uses natural fabrics keeping in mind the environment and encourages the use of bio degradable materials. 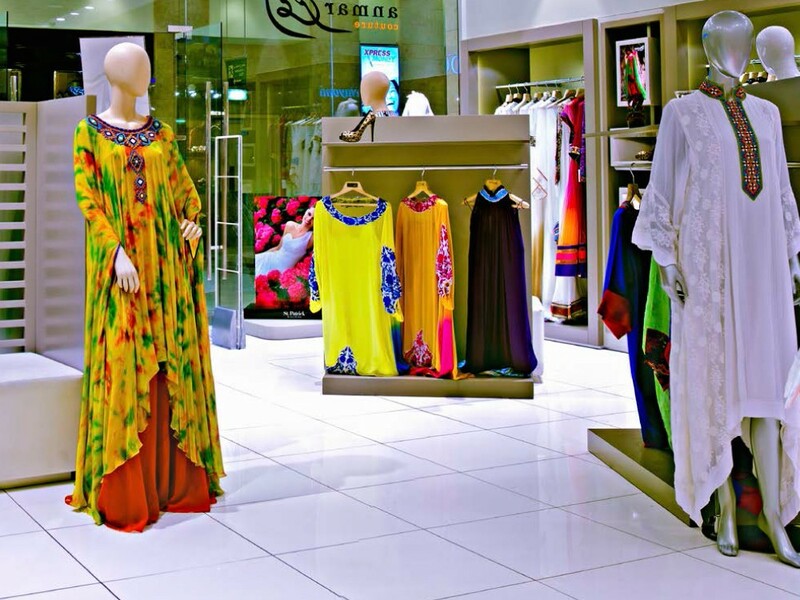 Anmar couture is part of the Osama Al Khaja Group that operates across a uniquely wide range of sectors, offering consumers the latest and best recognized names in Fashion, Food, Home Furnishings, Real estate and Jewellery. With brands such as Anmar couture, Pronovias our multi-brand, multi-market franchise portfolio brings leading retail concepts to local malls and high streets and ensures the delivery of a truly international shopping experience. 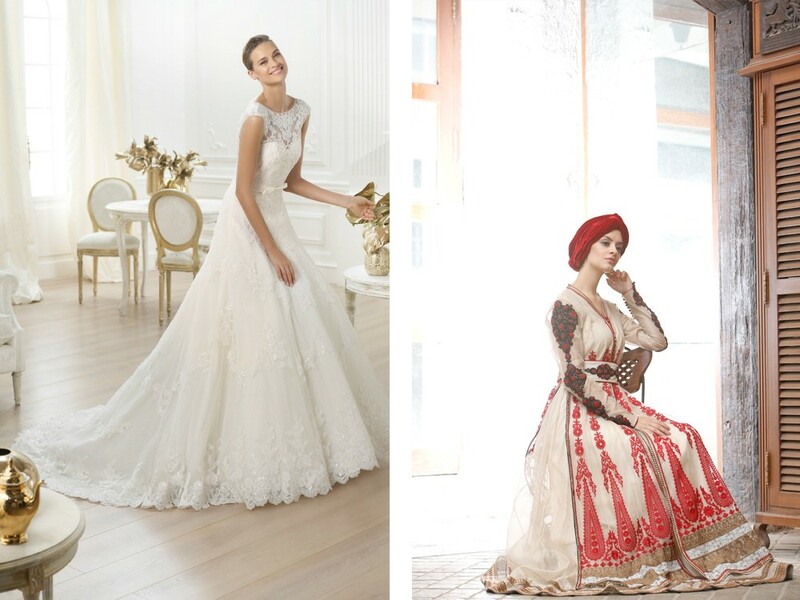 Anmar couture is the franchise holder of Prestigious Spanish Bridal wear brand Pronovias for Bahrain. Pronovias is one of the world’s top brands for wedding Gowns, Bridal Collections and Party Dresses. Pronovias knows that every fairy tale has a different leading lady. 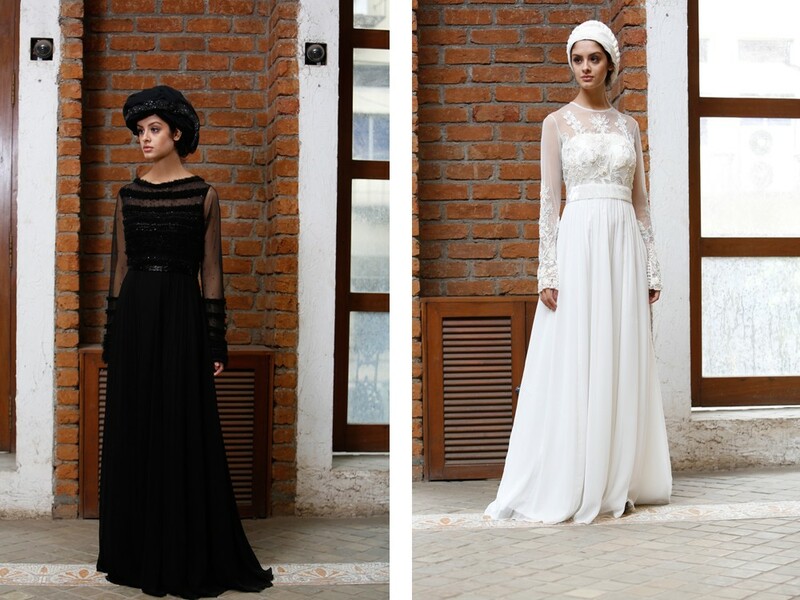 That’s why it has created a beautiful collection for romantic, classic brides, as well as modern, daring heroines. The exclusive Pronovias Collections are available at Bahrain City centre.